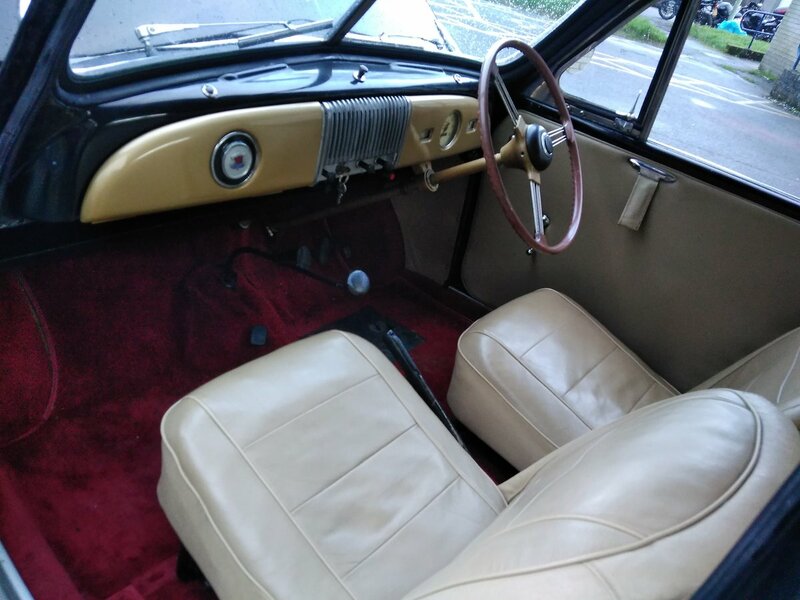 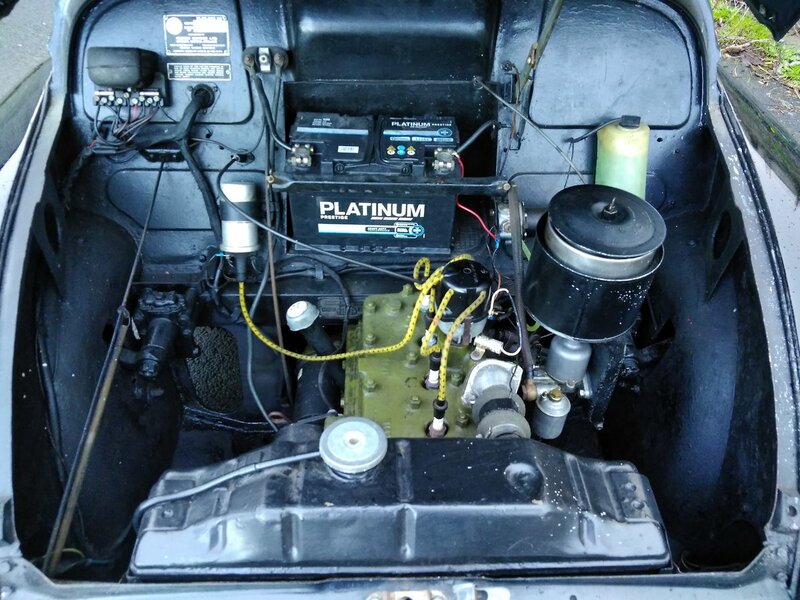 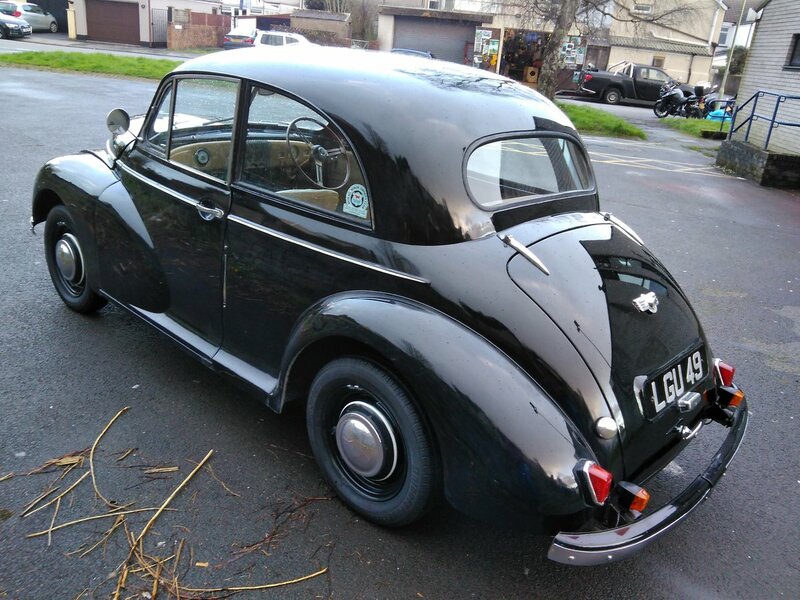 good solid car, drives well, had a full restoration a few years back , rare side-valve lowlight export model (with air filter )that never actually got exported, new tyres all round good standard car , selling for dad as he's struggling to drive it (brakes require too much effort). 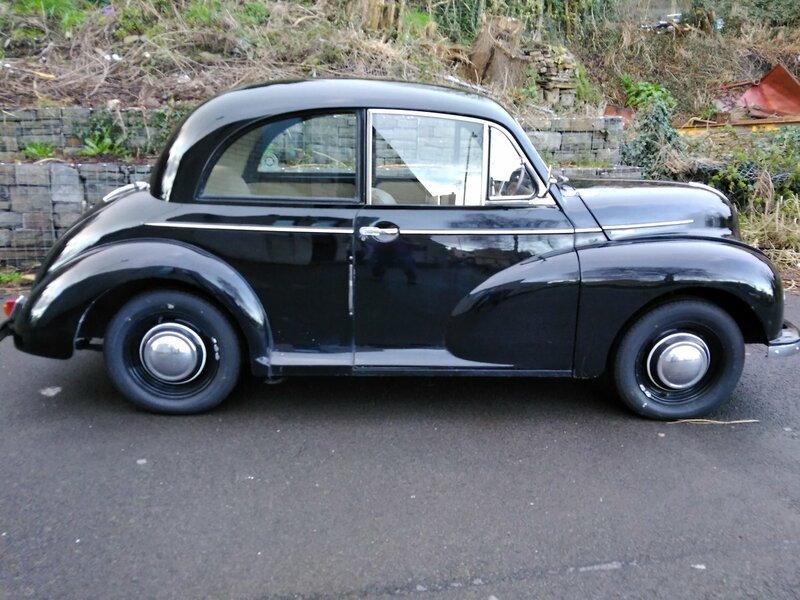 obviously tax and mot exempt. 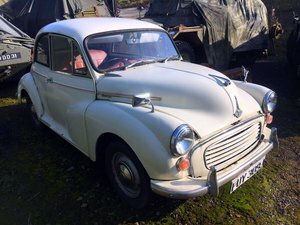 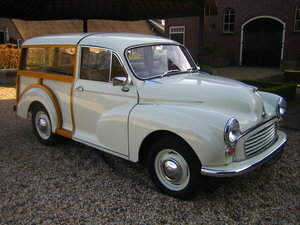 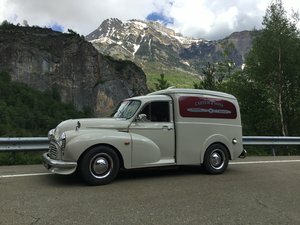 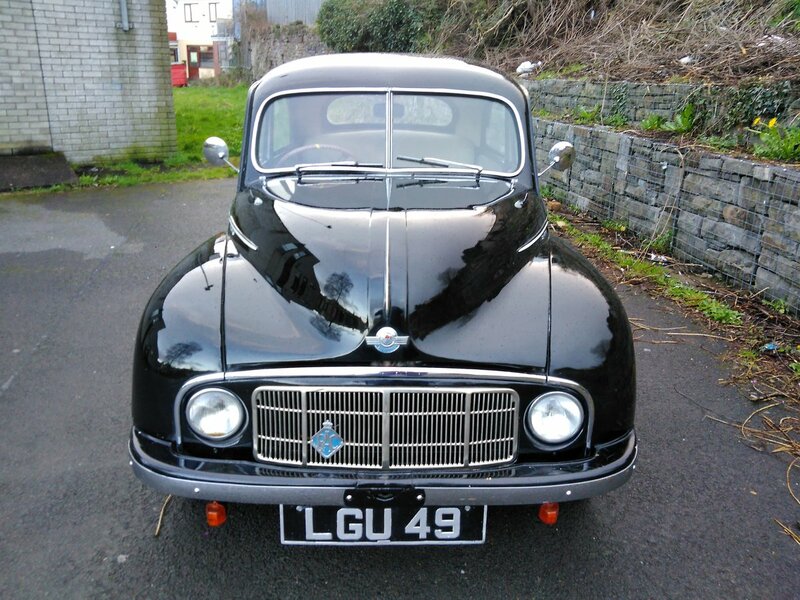 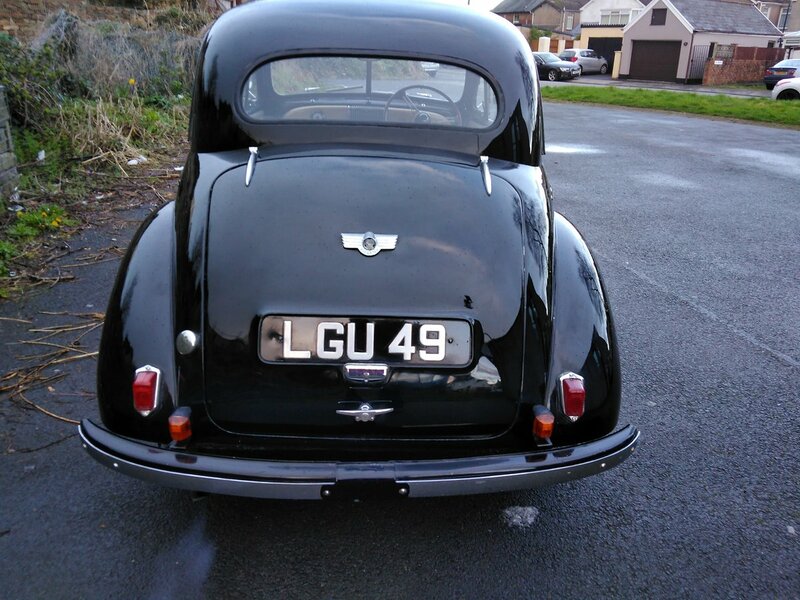 1970 WANTED - MORRIS MINOR SALOON OR TRAVELLER !